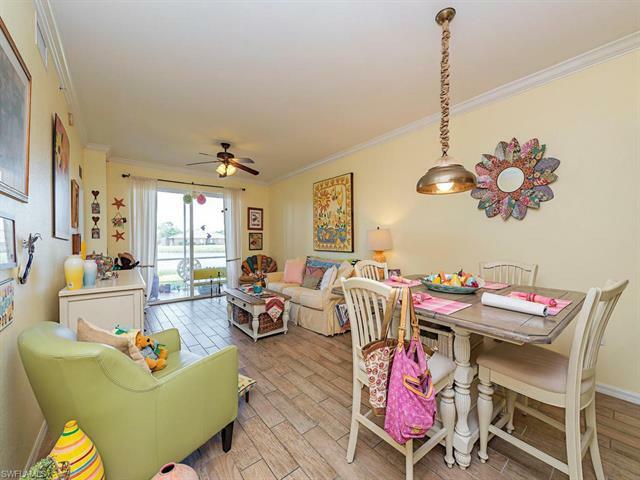 C.16078 - Fabulous Bella Terra amenities for this rarely offered 1st floor 2 bed, 2 full bath condo with carport. Merely steps to the community pool and just a bit further to the massive resort style community pool! 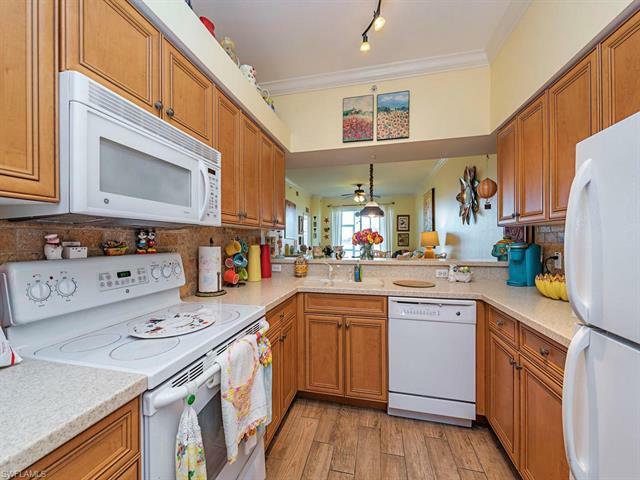 Spacious eat in kitchen and formal dining in the Living room overlooking the long lake views. 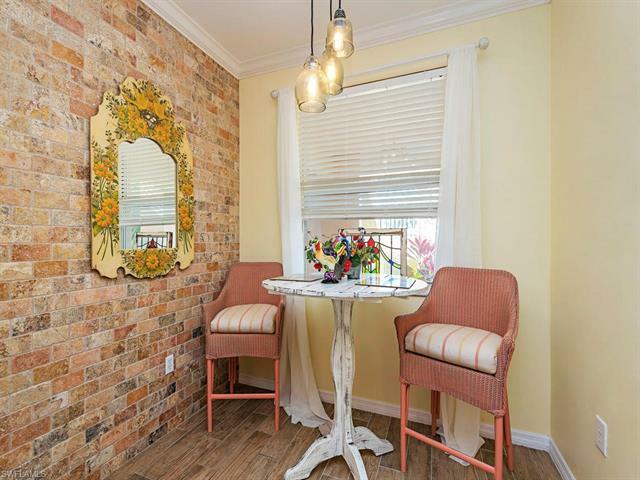 Really neat porcelain tile that resembles plank flooring in the common areas of the condo. 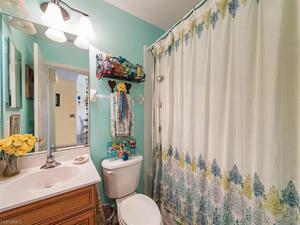 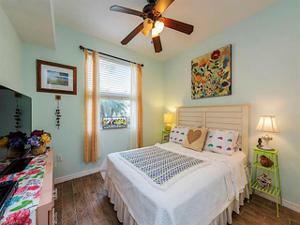 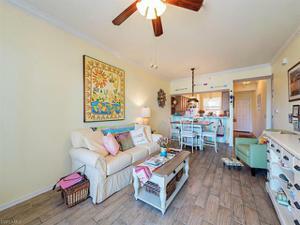 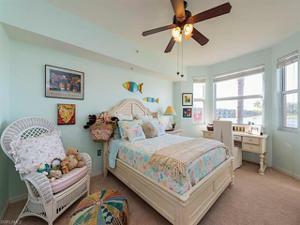 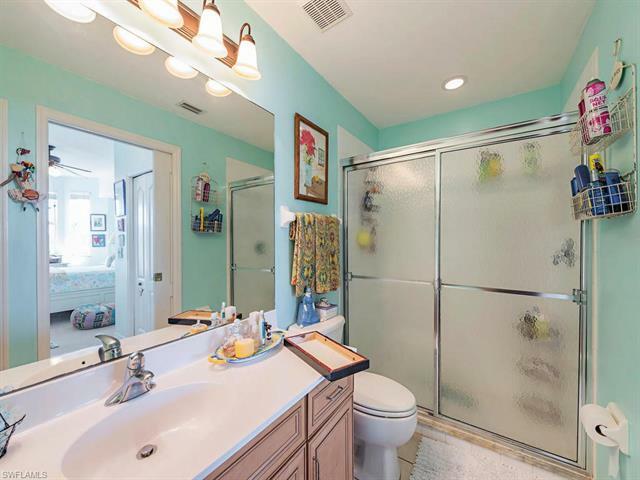 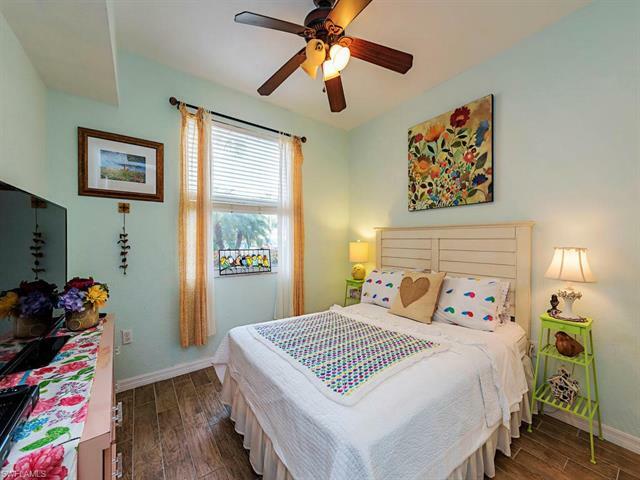 Fun and bright condo, feel that Florida vacation vibe when you open the door. 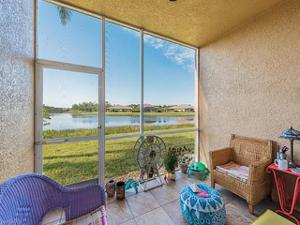 Enjoy the Southern facing lanai overlooking the lake. Bella Terra offers entertainment, amenities and an on-site activities director for everyone. 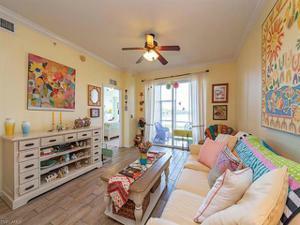 There's also pickleball, aerobics and a fitness center. 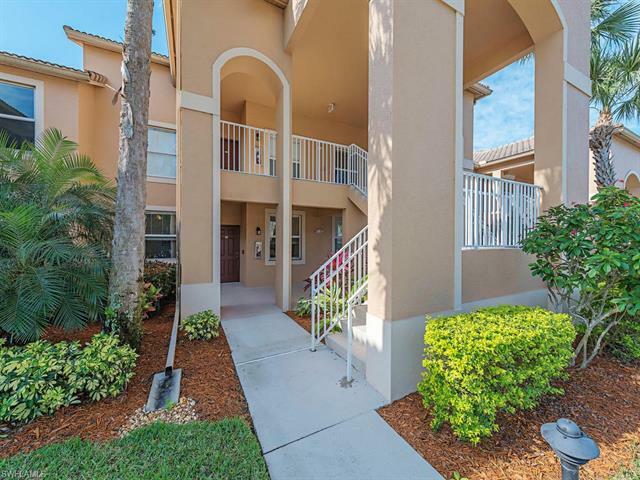 24 hour security throughout the gated community brings a feeling of comfort to all residents. Close to shopping, dining, FGCU and RSW. 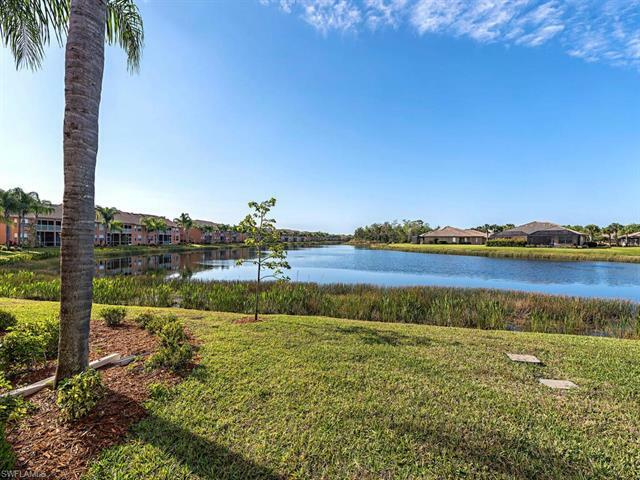 Bella Terra has it all!